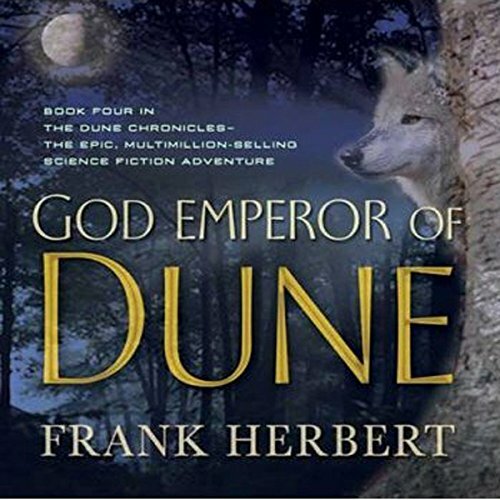 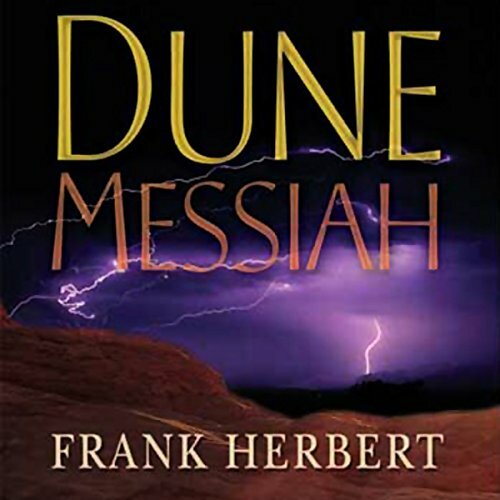 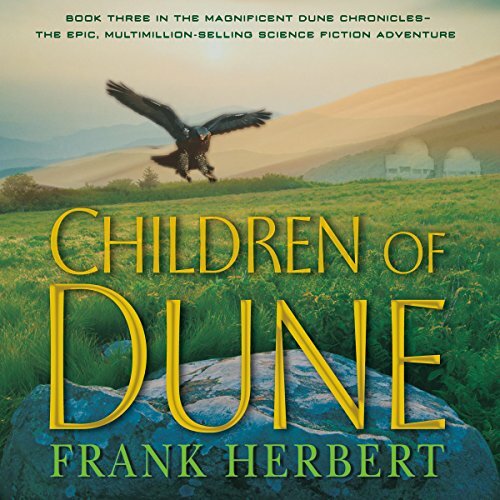 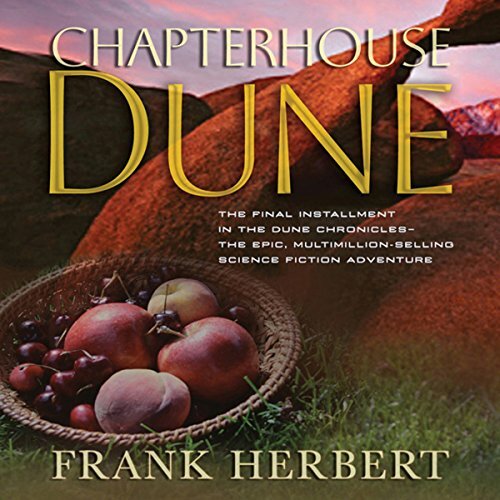 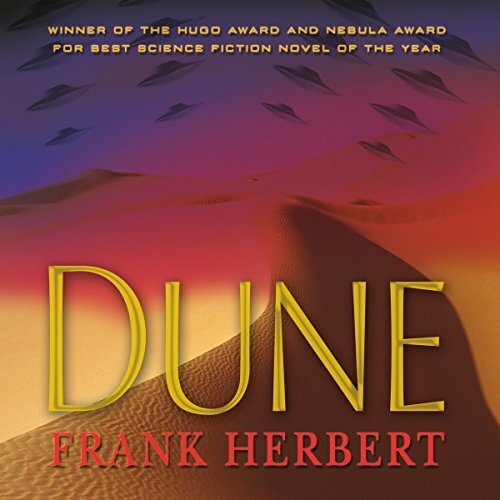 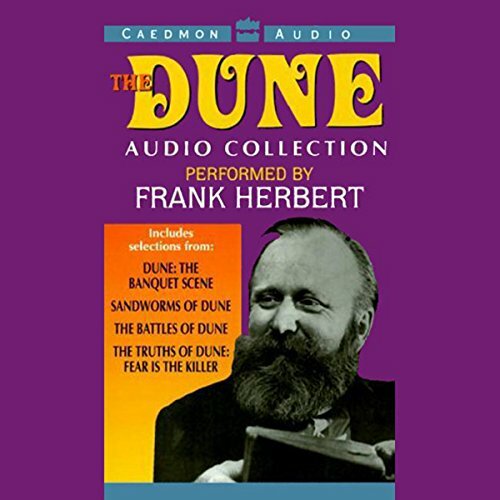 Frank Herbert's Dune is one of the grandest epics in the annals of imaginative literature. 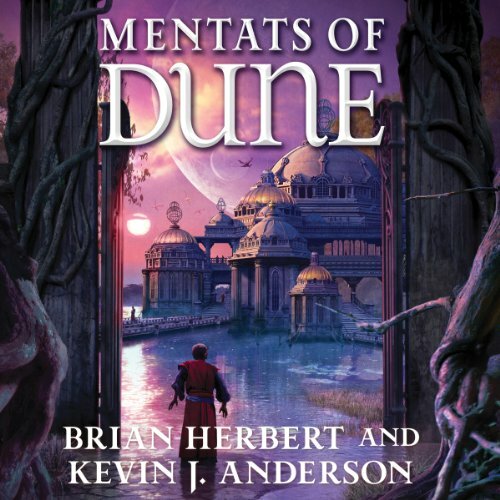 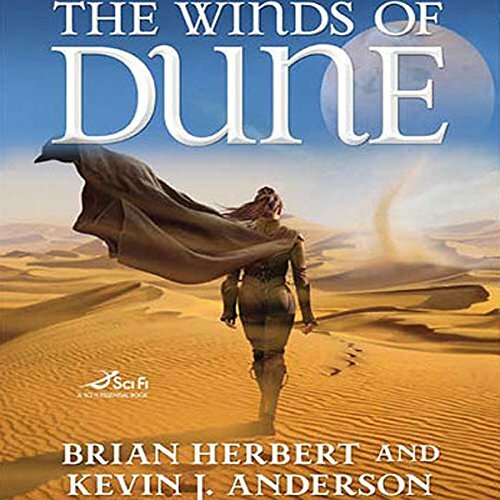 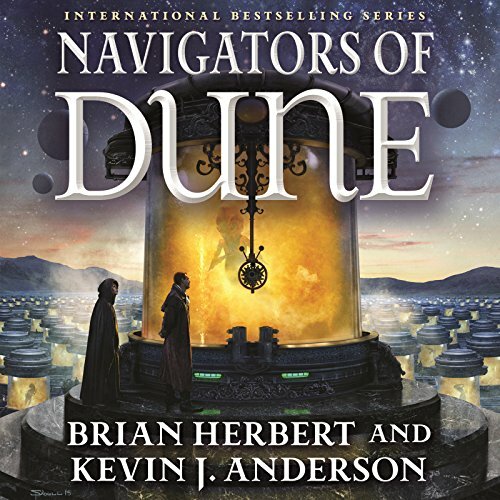 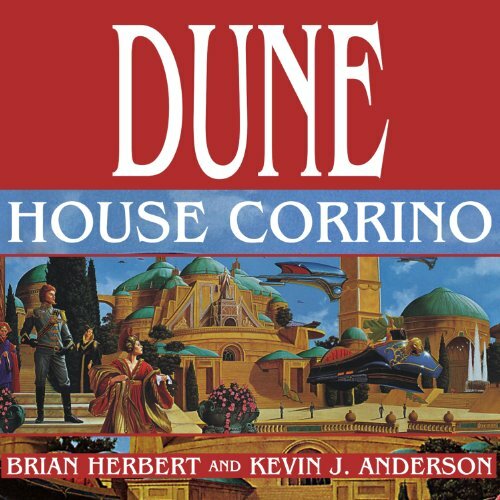 Decades after his original novels, the saga was continued by Herbert's son, Brian, in collaboration with Kevin J. Anderson. 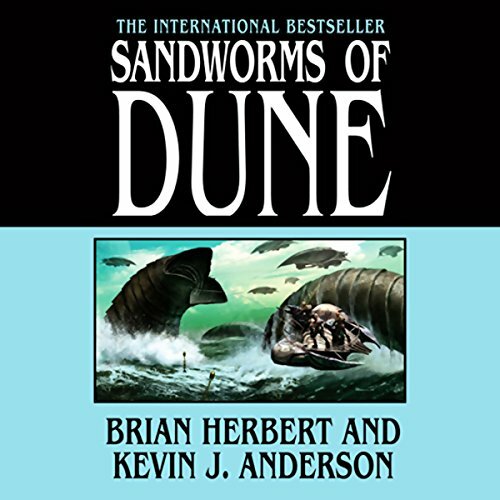 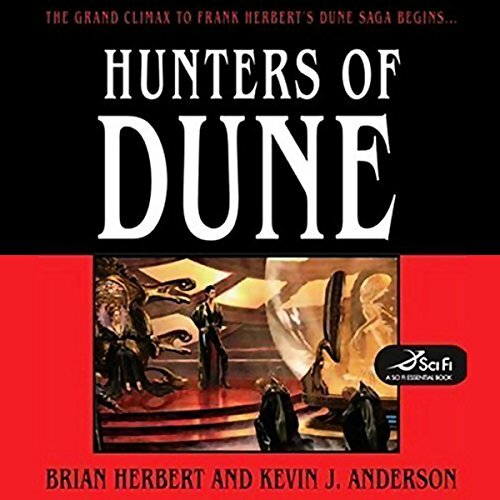 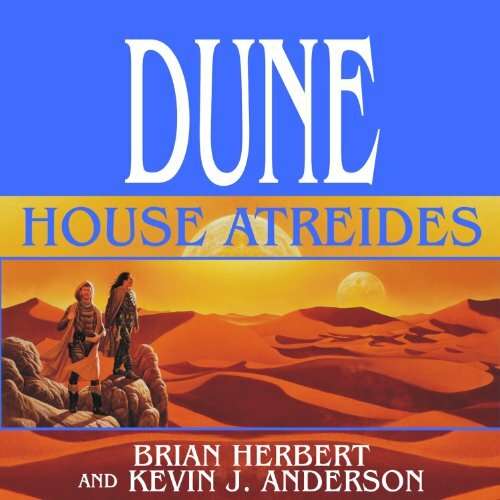 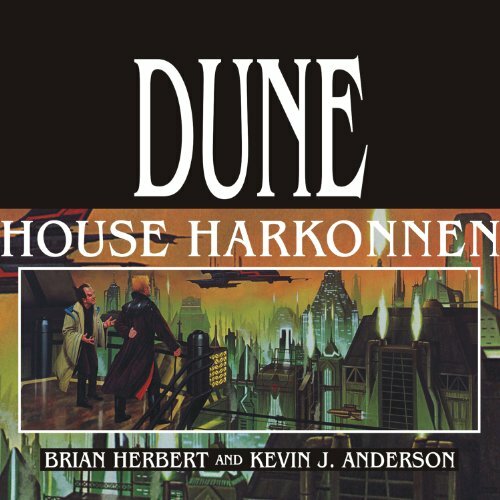 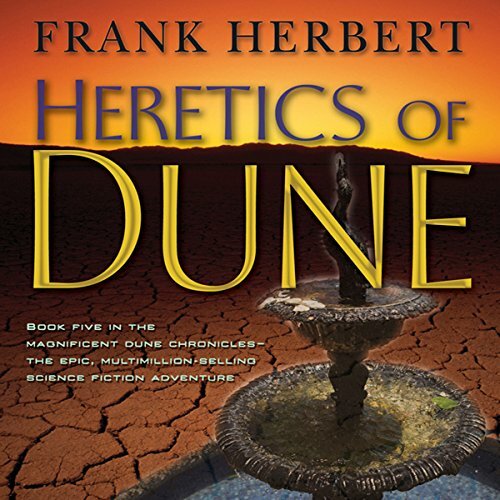 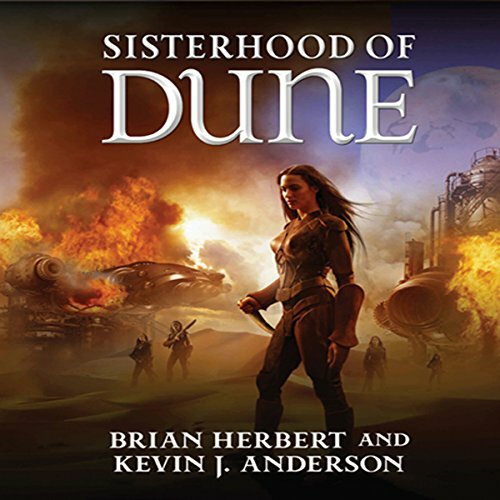 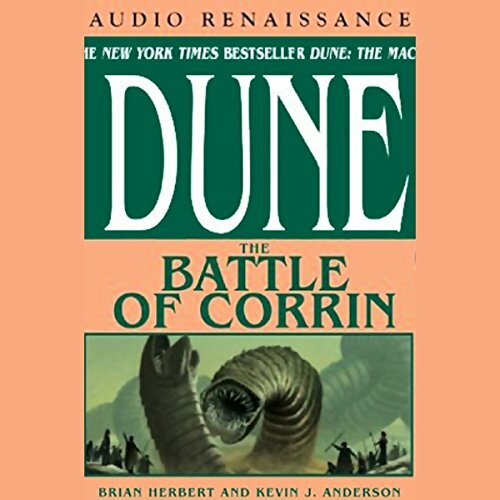 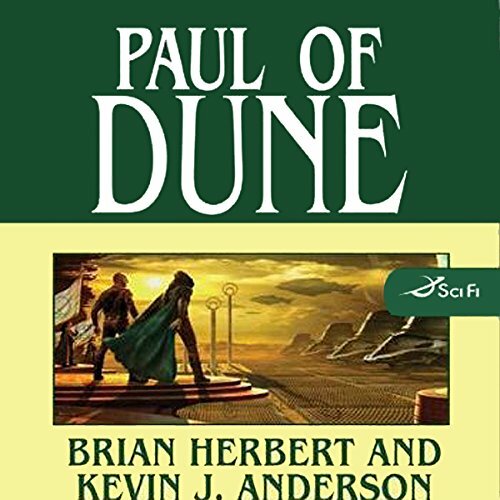 Now Herbert and Anderson, working from Frank Herbert's own notes, reveal a pivotal epoch in the history of the Dune universe: the Butlerian Jihad, the war that was fought ten thousand years before the events of Dune - the war in which humans wrested their freedom from "thinking machines." 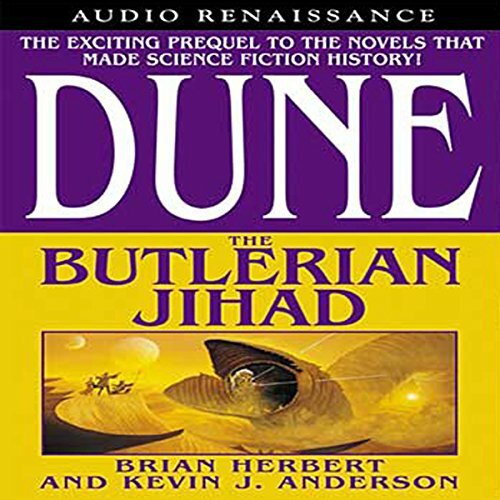 To emerge victorious over their brutal adversaries in the Jihad, the human race and its leaders have only the weapons of imagination, compassion, and the capacity for love. 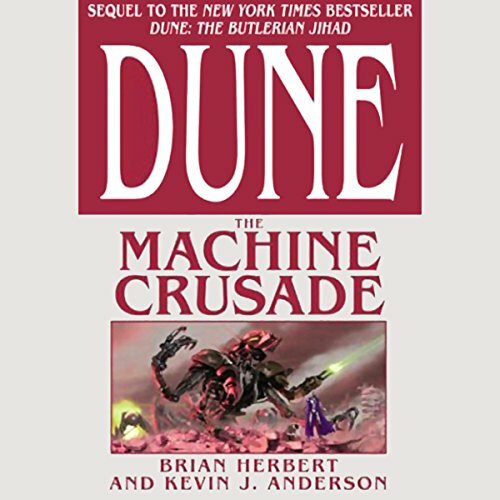 It will have to be enough.